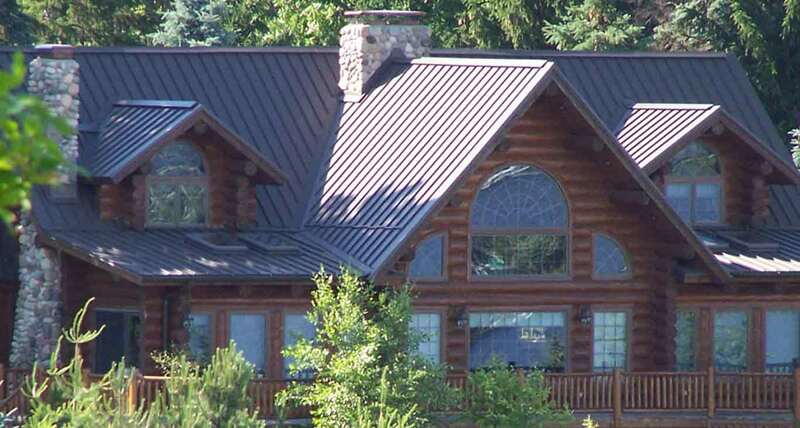 Metal Roofs of Michigan is one of the oldest, and most experienced metal roofing companies in Michigan. 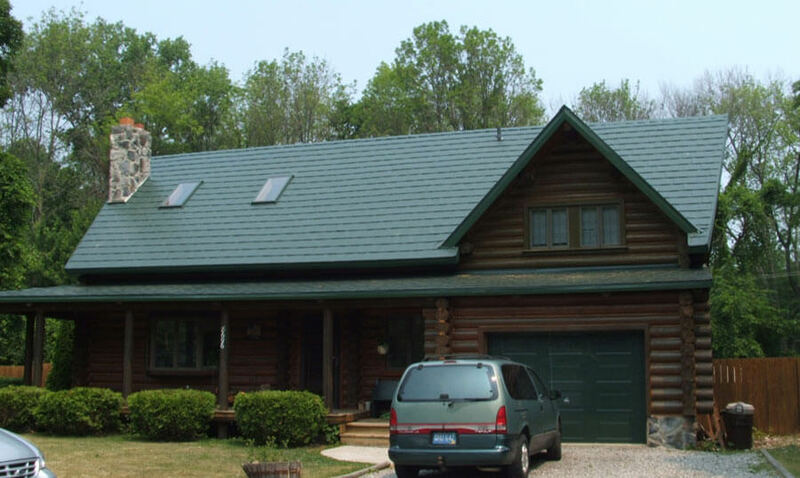 With over a decade of experience, we have a proven track record of delivering quality metal roof installations all throughout the lower peninsula of this great state. We offer a full range of metal styles. 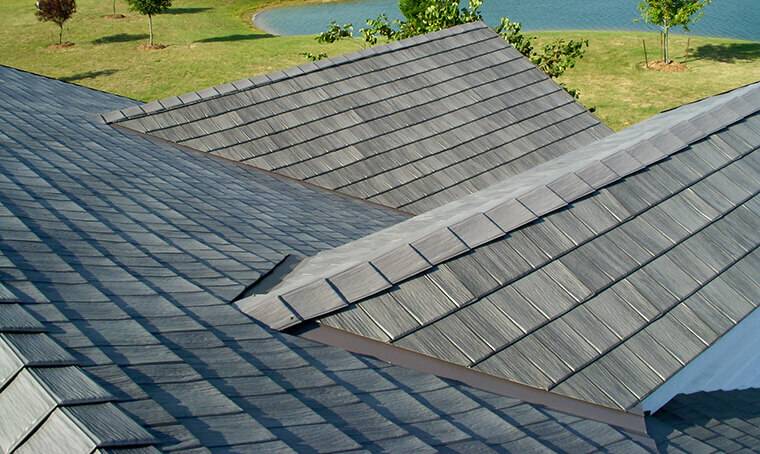 Whether you are looking for traditional standing seam, or a stamped profile that looks like shake, shingle, or slate, we have it. We have a full pallet of colors that are sure to catch your eye. We offer virtually all possible metals, including steel, aluminum, and copper. 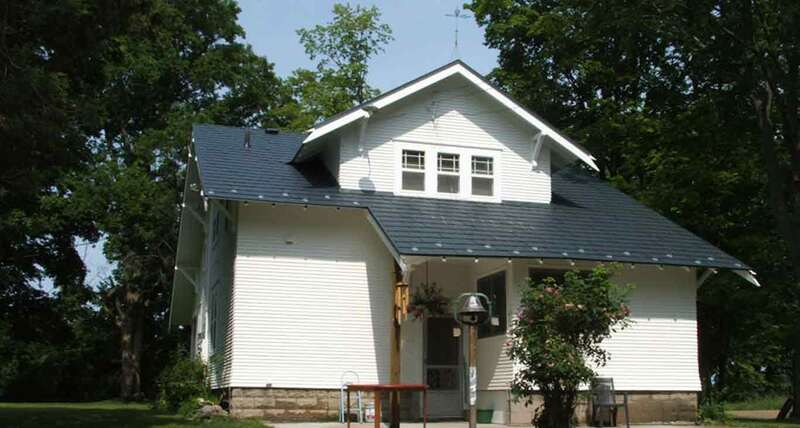 We are proud to offer and show you the numerous benefits of owning a metal roof. It's energy efficient. It's virtually maintenance free. 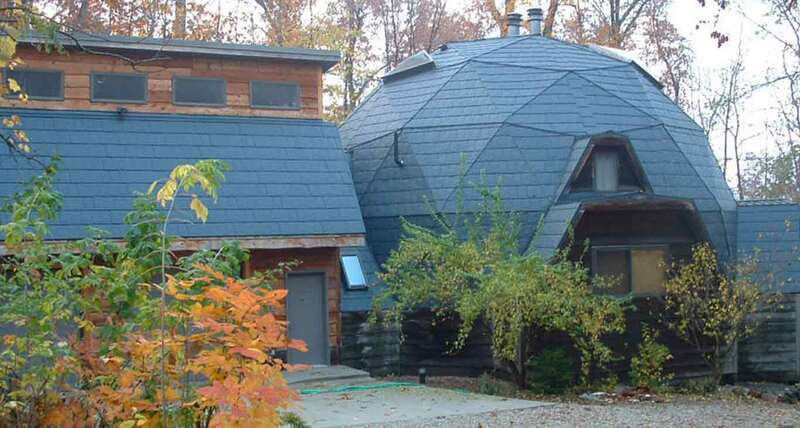 It protects you during all four of Michigan's seasons. It offers long term durability. 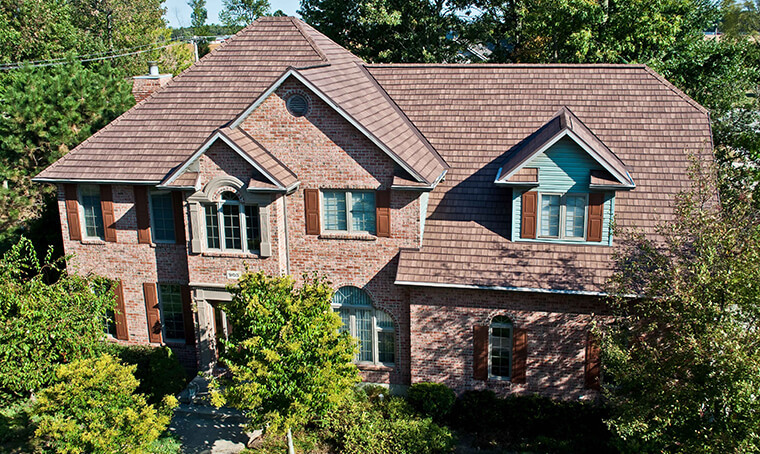 We realize that historically, you may have had only two types of roofing contractors available to you. Either it was the small, unprofessional “one man band” that seemed ambitious but may be lacking in fundamental abilities such as planning, communication, and follow through. To the other extreme, you’ve had the option of the big corporate entity. 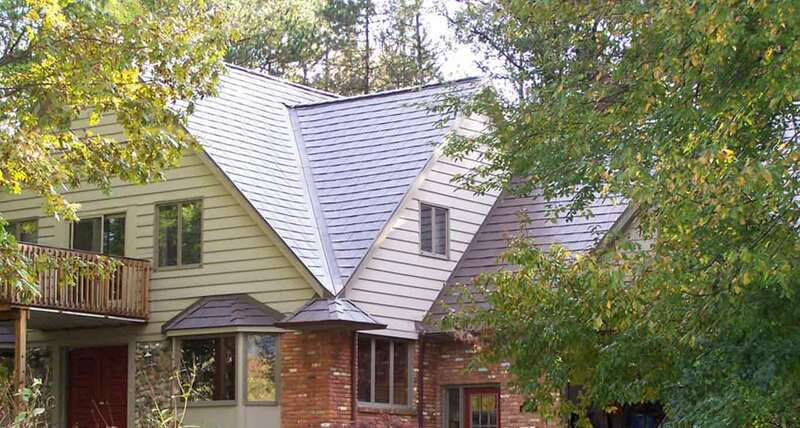 Large offices, and layers of staff can mean shockingly high estimates for your metal roof project and a confusing, impersonal maze of communication and feedback, should you have questions or concerns. We offer a third option. 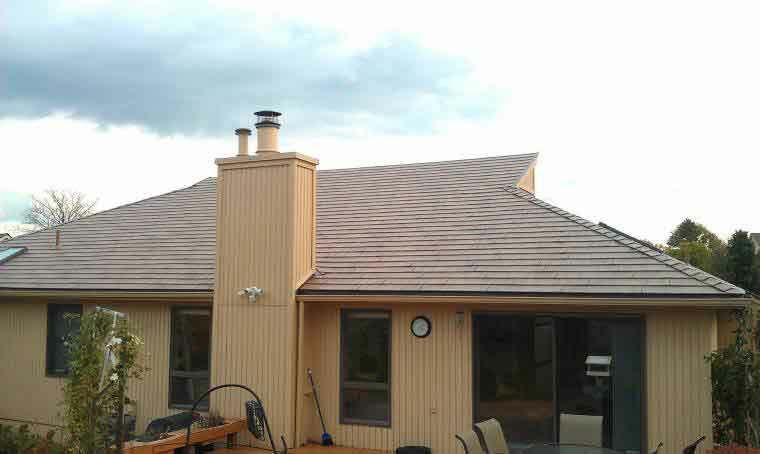 We realize that metal roofing is what we do everyday but it is not what you do everyday and therefore you have questions, and maybe even some anxieties about your roofing project. We keep a purposely smaller, tighter knit company so that you always know that you are in good hands. We give you an owner of the company (Eric) that is personally involved and makes himself available to you throughout the process. 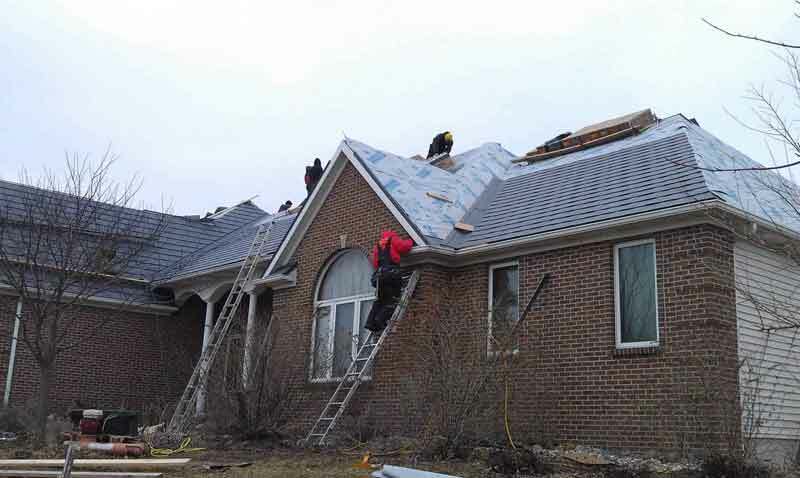 We provide you with the confidence and assurance that comes from having installed hundreds of thousands of square feet of metal roofing in virtually every conceivable method, style and condition. We recognize that you are looking for the best combination of quality product, expert craftsmanship, and affordable price. We believe that we can provide that for you. 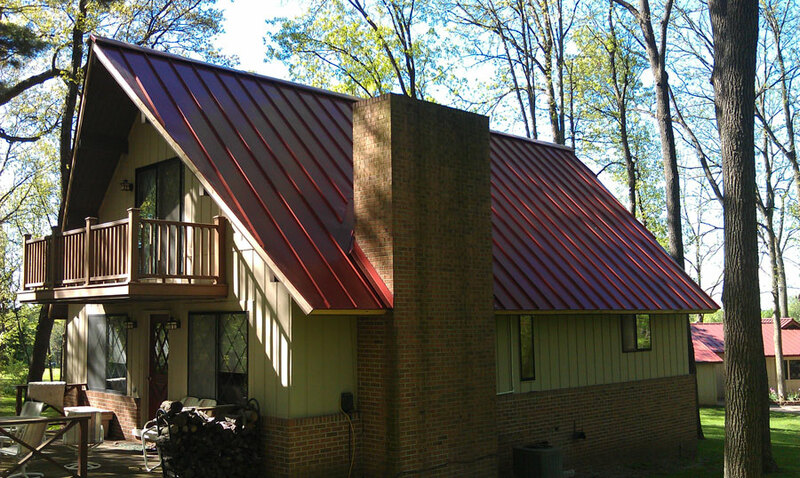 We love our new metal roof system! 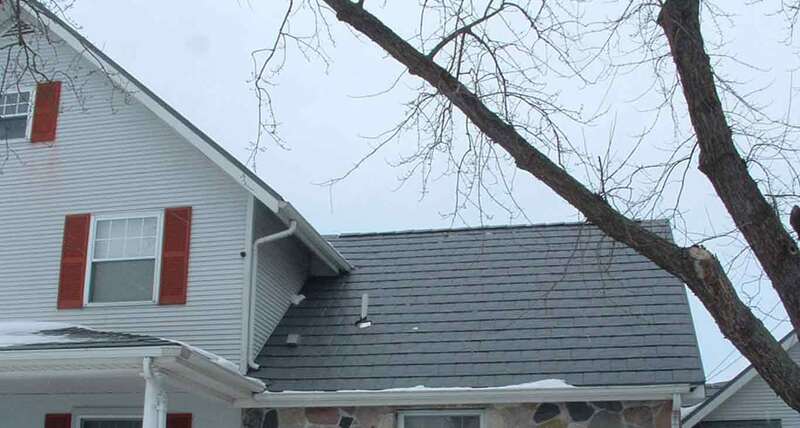 You provided a great solution to the ongoing problems that we have had with snow and ice build up on our old asphalt roof. No more heat wire for us! Additionally, we appreciate you coming out to take care of the small service item after you were done. We hope you enjoyed the bag of apples that we gave you – thanks again! 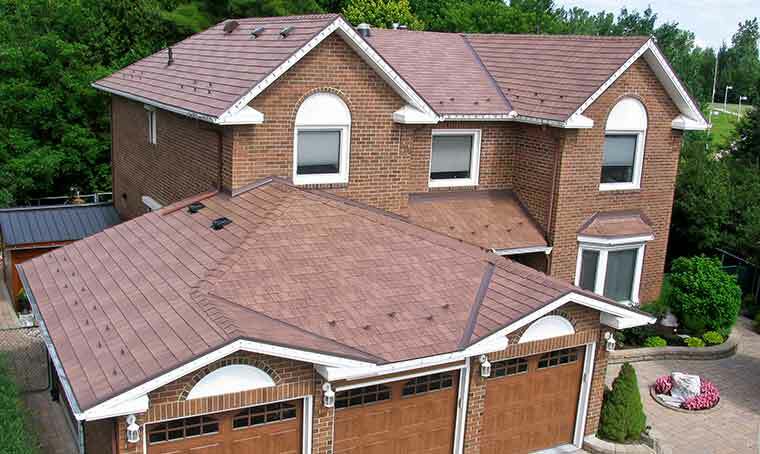 We love the color, we love the style, and most of all, we love that we never have to another roof again. You were our third estimate. As you know, the other companies were MANY thousands of dollars more. I appreciate that you gave me your true price, even though I had told you how much their estimates were before you came out. 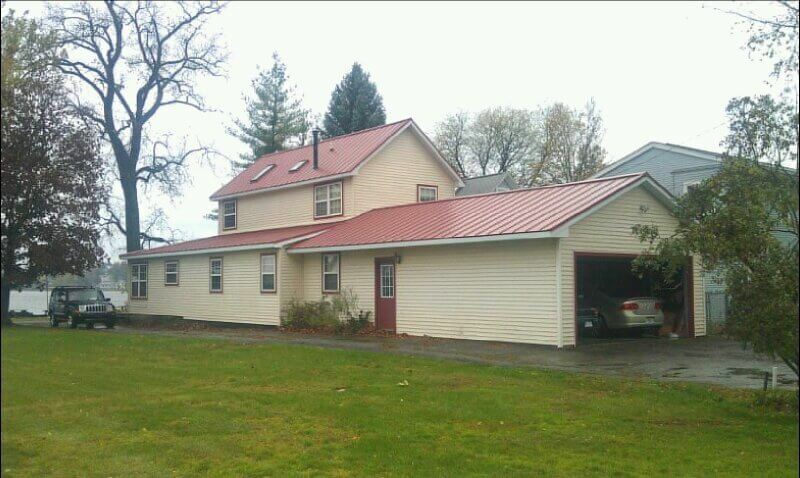 My new metal roof looks fantastic, better than I could have imagined. Your crew was outstanding. Both of my neighbors (one is my brother) watched them work from start to finish and really admired their skill and work ethic. By the way, one of the other companies called me (after you were done) to follow up on their salesman. They didn’t yet know that I had chosen your company. They told me that they would drop the price $10,000 now. What’s up with that? I told them that they were still way too high priced and that I had chosen your company.